Nowadays, women are no longer insisting with long locks any more. They are more likely to have a short hairdo for their new looks. 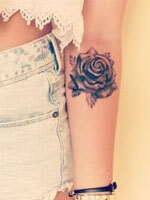 Many celebrities have led this trend successfully with so many wonderful designs. You can easily find one that flatters your face and hair type perfectly among our listed hairstyles below. Follow us with 21 simple everyday hairstyles for women 2016 in this post and have fun! Shaggy hairstyles are becoming very popular this year. They can create a flattering volume for those girls with fine, straight hair. Bob haircuts have always been a mainstream look for girls. This time, you can make it more attractive with front layers slightly curved around the face. To create a trendy look on thick hair, you should make sure that all the sections are being tapered properly on your head. The side part gives a subtle contemporary sense to this hairstyle. This short spikey hairstyle is ideal for those girls who want to create a modern and punky look. The feathery cut tips at the top can also give added height to your head. It’s all about asymmetric haircut designs this year. Go and ask your stylist to make one that’s suitable to you and the short bob would be a cool option. The stylish deep side part can work very stunning on sleek straight hair. Ashley Simpson sports a short bob haircut to flatter her oval face. 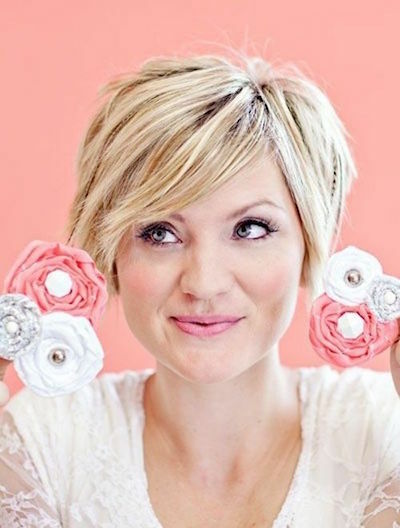 This is a totally soft and feminine version of the pixie hair cut. All the blond tresses are being gently tapered into soft lines. If you are looking for an easy hairstyle for your everyday look, this choppy cut one will be a great choice. It has a modest shape to fit perfectly to any face shape. Anne Hathaway stunned everyone with her impeccable fashion taste. 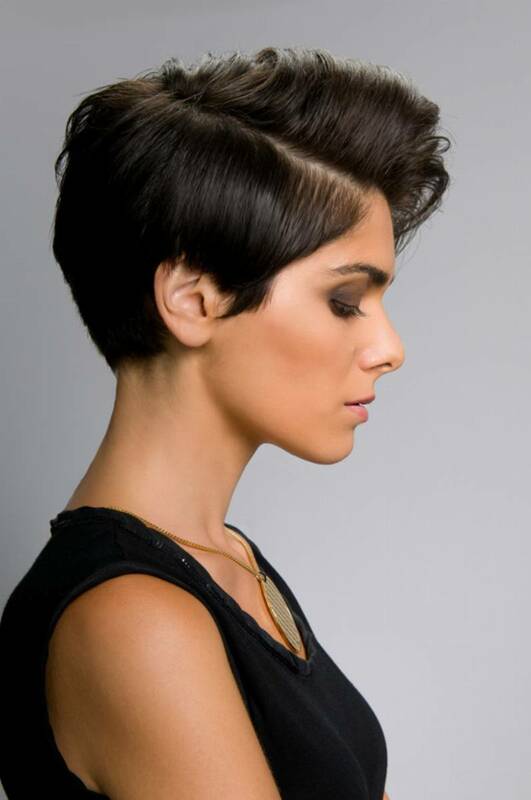 This cool short pixie haircut was tapered to stick closely to her head in a very beautiful way. If you don’t know how to make your styling choice, then just try this basic bob hair cut. The stylish side bangs made it can flatter any face shape. Short layers can give extra movement and textures and make any hairstyle look more fabulous. 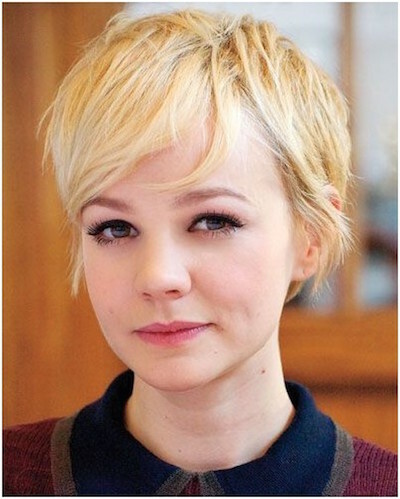 This short hairstyle shows very alluring with plenty of layers. This charming bob hairstyle is made on short curly hair. All the layers are being styled flared out at the ends for a sultry and flirtatious look. This angled bob hairstyle looks very pretty with the soft waves. 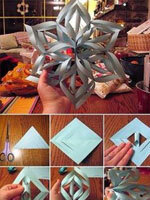 They are beatifully curved inward to form a face-framing shape. 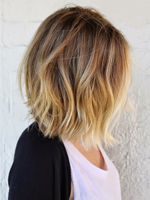 Do you wonder how it will look to have balayage highlights for a short bob haircut? Well, I guess this gorgeous one can give you the answer. It won’t be hard to replicate this glamorous retro style on your mid-length hair. Bear in mind to keep side swept bangs for the desired effect. 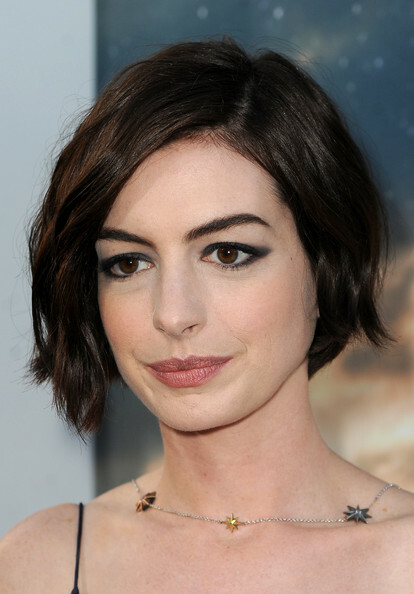 This curly bob hairstyle looks very flattering on Anne Hathaway. She proved that short hair can look better than long hair with a right design. This haircut can work fantastic on any face shape for women. It has a trendy side part and softly waved tresses around the face. This bob haircut will definitely stand out for its unevenly cut ends. The front layers are styled with broken waves and a little longer than the back. The undercut doesn’t always need to be rebellious and harsh. 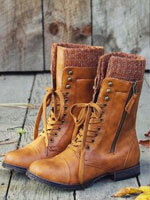 You can also wear it in an easygoing and chic way just like this one. 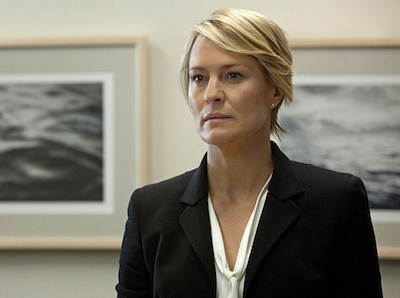 You will never go wrong with a short pixie haircut. This simple one is great to pair with your office attire for an elegant look.